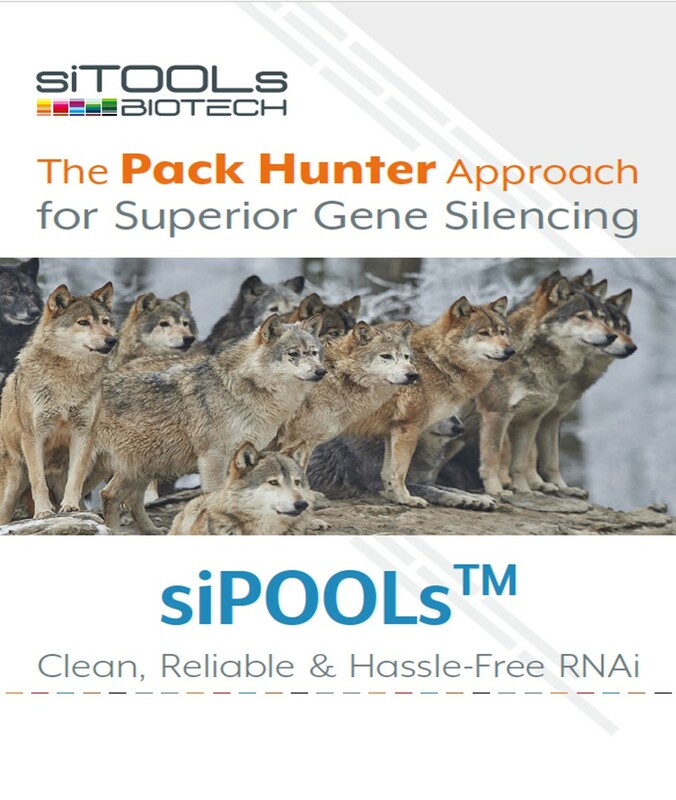 The siPOOL Guide: The Pack Hunter Approach to Superior Gene Silencing. Clean, Reliable & Hassle-free RNAi. siPOOLs are ideal for reliable high-throughput functional genomic screening. 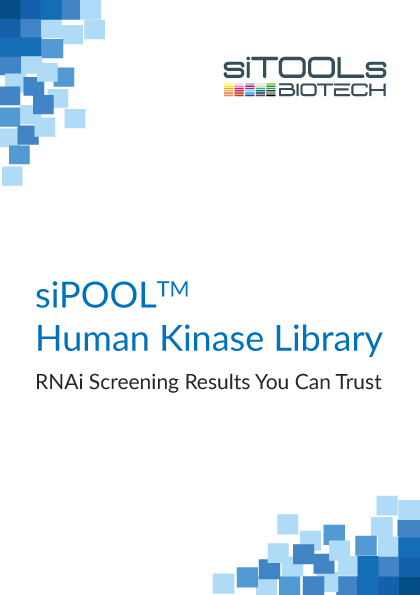 Learn more about the siPOOL human kinase library, the screening benefits it confers and associated data in this brochure. Download brochure. 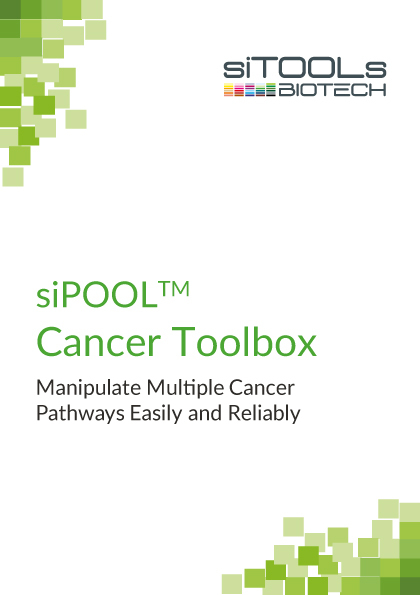 The siPOOL cancer toolbox is a useful exploratory tool for scientists seeking an easy method to disrupt key cancer genes singly or in combination. Download brochure. 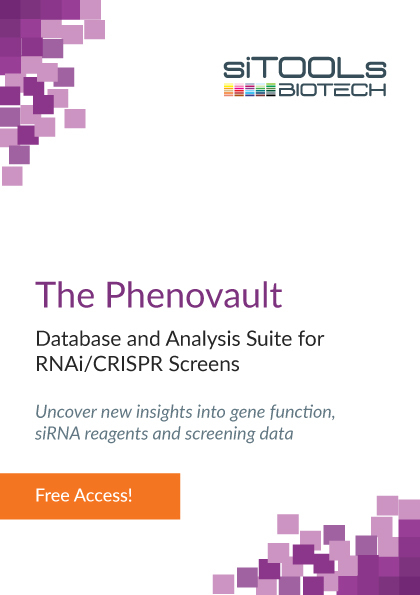 The Phenovault is a free-access data analysis and reagent/gene evaluation tool that leverages new insights based on historical RNAi/CRISPR screening data. Download brochure. Further validation of gene function can be done by performing siPOOL rescue experiments. Learn more. 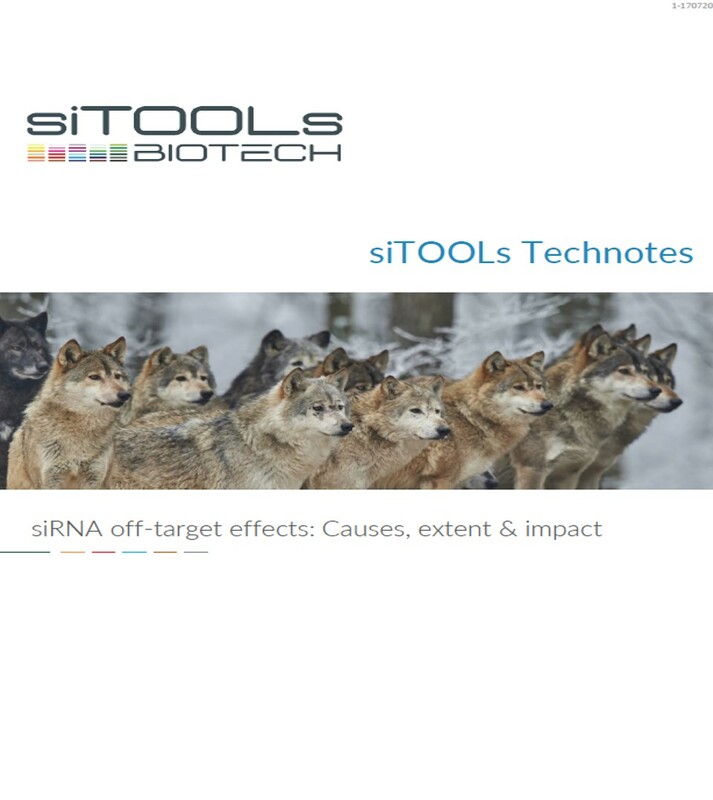 Learn about siRNA off-target effects. A reference-rich guide describing the mechanism by which siRNA off-targets are produced, the penetrance and extent of siRNA off-target effects, and the impact siRNA off-targets have on experimental research.